Ahead of the Galaxy S10 series launch which is going to be held on 20 February at an event in San Fransisco, Samsung might have announced a key detail about the S10 accidentally. 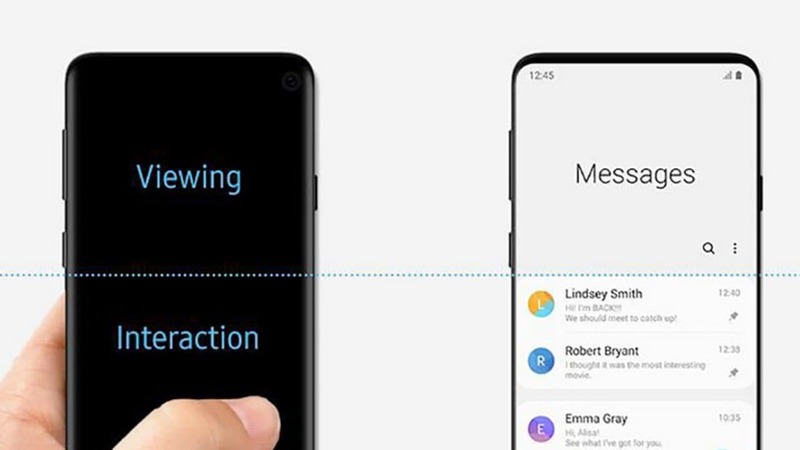 In a recent blog post, Samsung talks about the company’s OneUI Android 9.0 Pie update and accidentally unveiled a device which appears to have an in-display camera or a punch-hole camera. This is in sync with the previous leaks which echoed the same feature. The images were initially spotted by Reddit user /u/qgtx who said that there is a selfie camera cutout on the device. "The first picture in the article clearly showed a phone with rounded screen, small bezels and an in-display camera on the top right of the screen," he wrote. There is nothing further that can be inferred from the image besides these features. The 20 February launch event will be taking place in San Francisco at the Bill Graham Civic Auditorium. The event will also take place in London. The number 10 is featured on the invite indicating the 10th anniversary of the Galaxy series. As rumour has it, there are set to be at least three phones this time around. The three phones are expected to be the Samsung Galaxy S10, Galaxy S10 Lite/S10 E and the Galaxy S 10 Plus. There is also going to a 5G model which might release after Samsung's Unboxed event later this year in the spring. Samsung normally schedules its announcements for around the same time as the MWC (Mobile World Congress), which happens in February every year. This year the event takes place from 25 to 28 February. 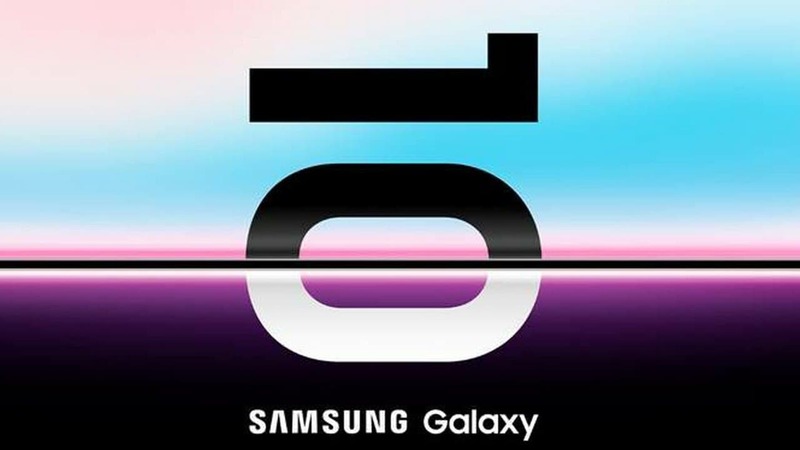 this means that the Galaxy S10 series will be announced at an independent launch prior to the mobile technologies trade fair.